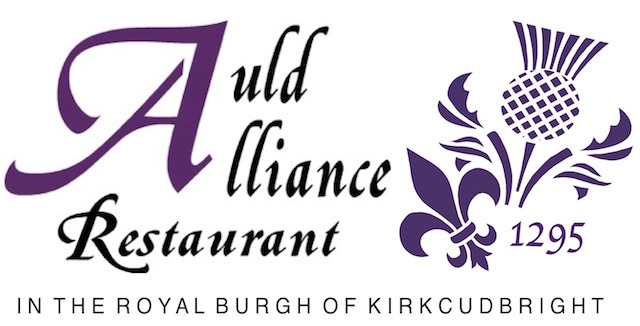 To book a table at The Auld Alliance Restaurant, Kirkcudbright, you can either call 01557 330888 between 10am and 9pm daily. or complete the form below. You can also contact Chef Proprietor Will Gill on his mobile: 07977 460198. Please note, your booking is only confirmed if you receive a confirmation email from us by return. To contact us about any other matter, please click this link to send an email. Call 01557 330888 between 10am and 9pm daily to make your reservation. The restaurant is situated at 29 St. Cuthbert Street, Kirkcudbright, DG6 4DX - Directions.